About us / What we do SEI has been committed to the Real Estate industry since 1969. We provide MLS services for REALTOR® Associations and Boards across the United States. Our flagship product, Navica Revolution is in use by over 150 MLS's today. For those who utilize NAVICA you may also take advantage of our Agent or Office Websites. As a Navica subscriber, the ability to search all listings in your MLS is available to you and to the general public from your website. This eliminates third party involvement which requires additional time and money. 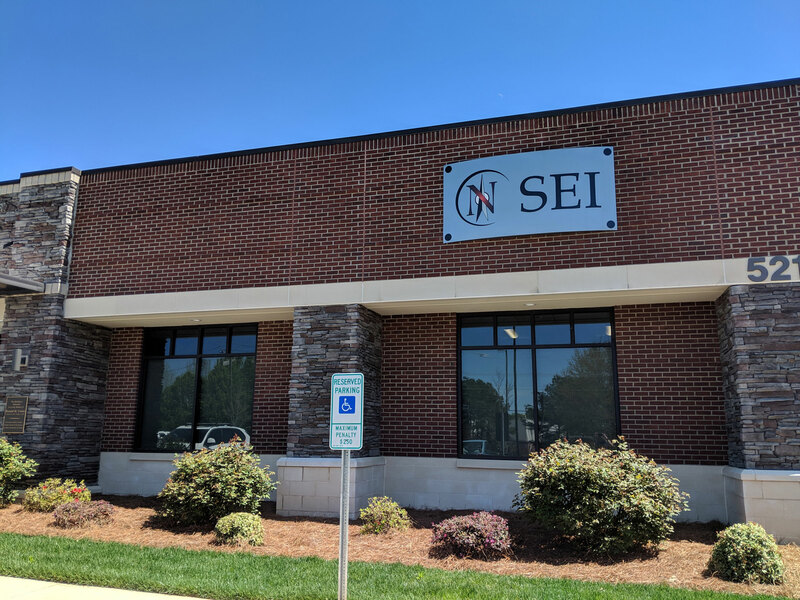 In addition, SEI acknowledges and implements IDX or Internet Data Exchange policies as defined by your MLS to ensure that your site is always compliant with the NAR guidelines. Choose from one of our many templates and work with our design team to alter and capture the essence of your personality as we tailor a custom solution to fit your needs.